China’s most prestigious Giant Panda oasis is, without a doubt, one of the country’s most popular attractions. Although there are a few zoos in the world which house pandas, seeing them in their native home, and having the priceless chance to enjoy a cuddle with the exquisite creatures, makes a visit to this center a truly once-in-a-lifetime experience. 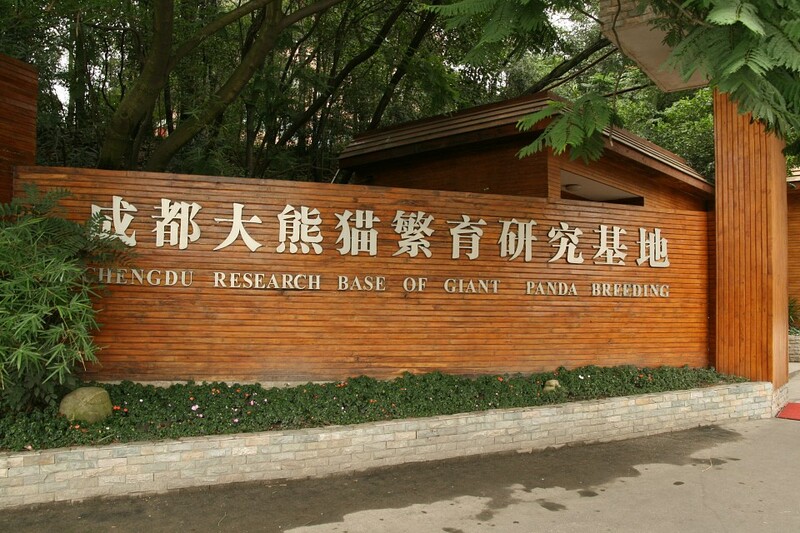 Chengdu Research Base of Giant Panda Breeding is the world’s leading panda sanctuary, the largest, most successful and respected of all. 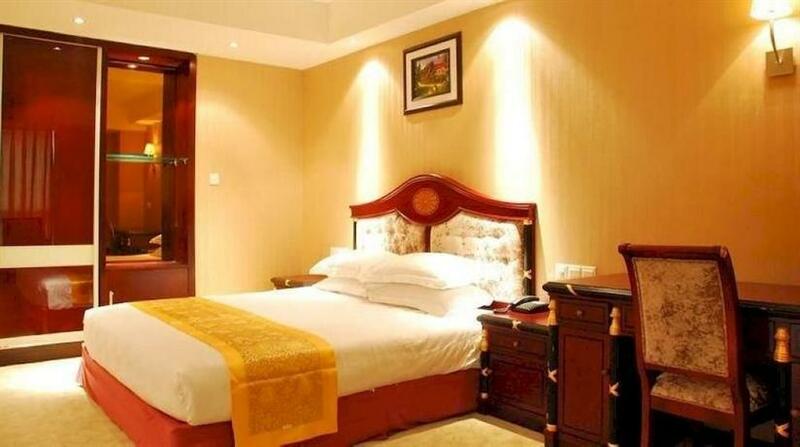 The fact that it is also open to the public makes it an undeniably unmissable attraction when visiting China. 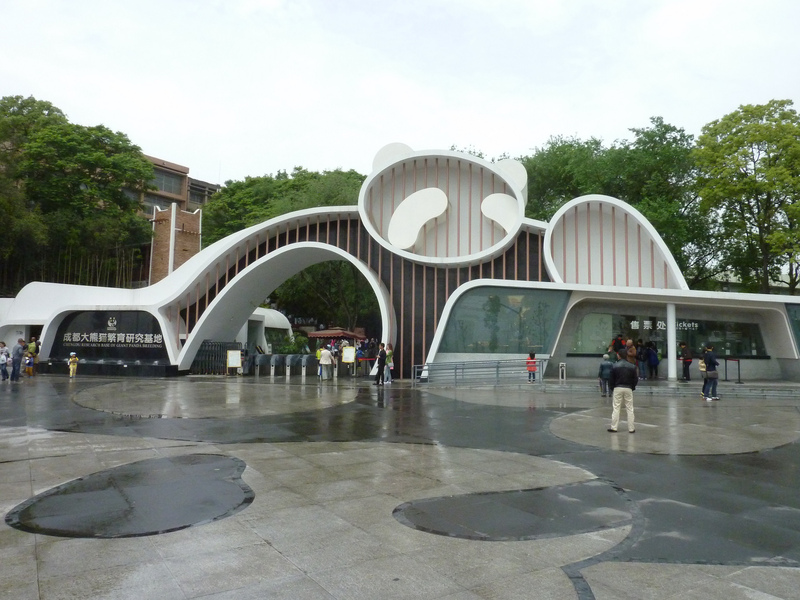 There are many who begrudge the fact that centers like Chengdu Panda Base is even needed; the Giant Panda is, after all, the most iconic Chinese symbol of all and the country’s national treasure. Yet due to a colossal amount of urbanization and expansion over the last half century, the world’s most adorable animal is at extreme threat of extinction. It is estimated that the planet is home to only 1,000 giant pandas, and even though pragmatists might argue that pandas are also one of the least adaptable creatures on Earth, witnessing the massive efforts undertaken to save them from the brink is inspirational to say the least. The center was founded in 1987 after experts declared the animal almost entirely extinct. 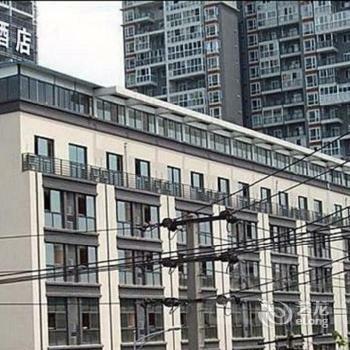 At the start, it was home to only six pandas which had been rescued in the wild. Within just two decades, however, it became the world’s leading panda rescue and research center (home to almost 100 pandas) and had successfully overseen over 120 live births. 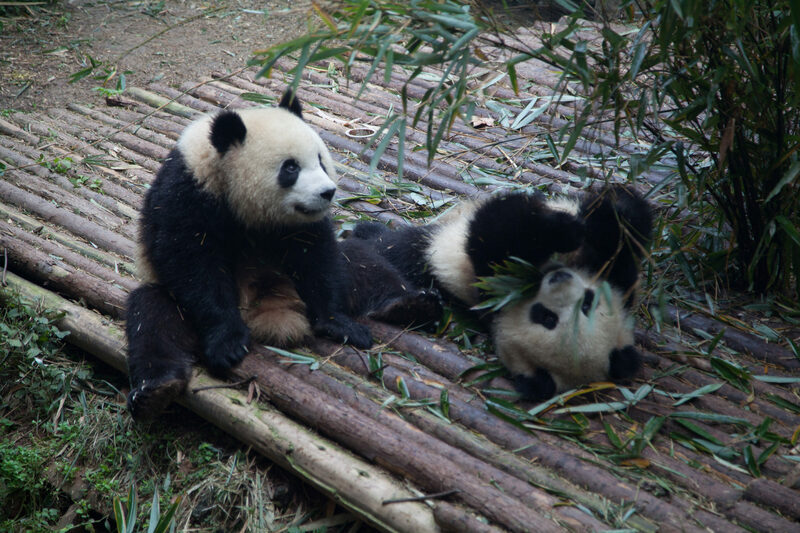 The Chengdu Panda Baseis a non-profit organization whose aim is to protect and preserve one of our planet’s most critically endangered animals. 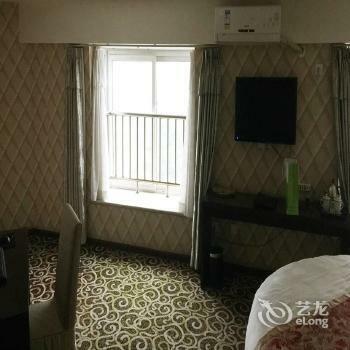 Moreover, it promotes educational tourism and showcases not only Giant Pandas but also a few other animals who are also considered at threat of extinction. 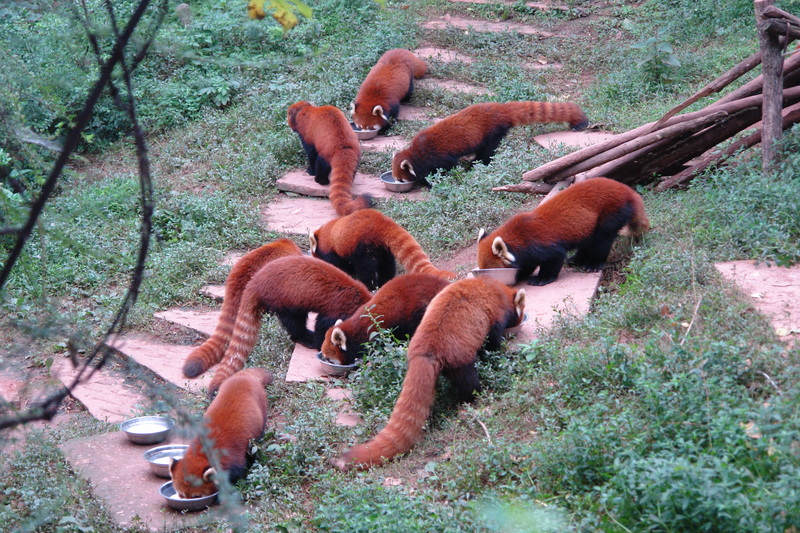 The center works closely with sanctuaries and zoos all over the world, providing education and advice on habitat creation and animal care, thus securing the loan of pandas to various institutions. This, in turn, has resulted in even more successful births. 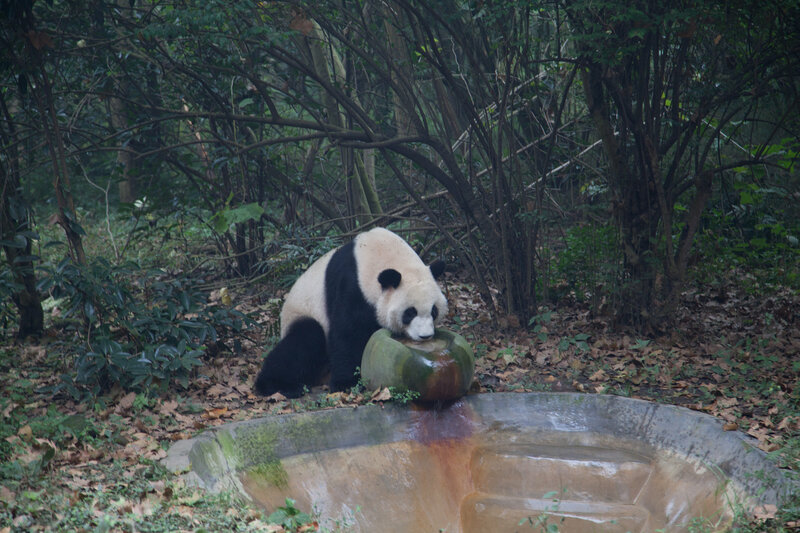 Nowadays, the Chengdu Panda Base is considered the absolute world leader in its field. 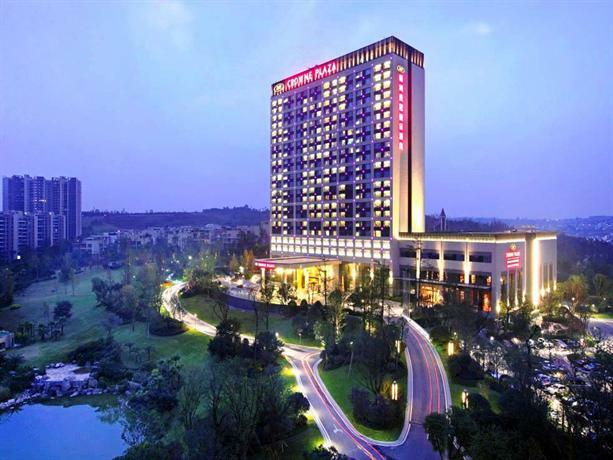 You’ll find the center in the northern suburbs of Chengdu, the capital city of the Sichuan province, set amidst stunning natural surroundings. It’s fair to say that Giant Pandas spend most of their time doing not very much at all, yet if you visit the center early in the morning you’ll have a much higher chance of seeing them in ‘action’, however sedate they may be. Do note that this is, naturally, a very popular tactic, so the day’s first feeding time, between 8am and 10am, is when you’ll encounter the biggest crowds. But it matters not! There is plenty of space for visitors and plenty of pandas to admire, so the sanctuary never really gets annoyingly crowded. The center is pristinely created around a maze of pathways, which effortlessly lead visitors through an incredibly natural landscape, meant to perfectly capture the most favored by pandas. As opposed to many zoos, the aim here is to admire and preserve the animal exhibits, meaning noise should be kept at a minimum. The center covers an area of 165 acres and should take about 3-4 hours to explore on foot, or half the time if you wish to hop on the shuttle buses which ply the route around the park. Bus tickets are just ¥10 RMB ($1.60 USD) per person. Pick up a detailed map at the entrance and consider booking an English speaking guide to take you around. 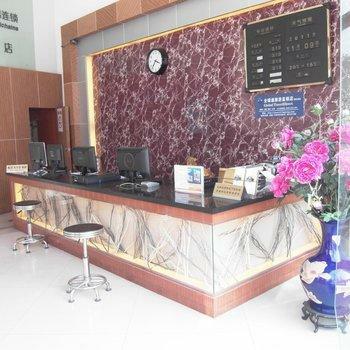 Guides charge a nominal fee and it’s recommended you book your visit in advance. 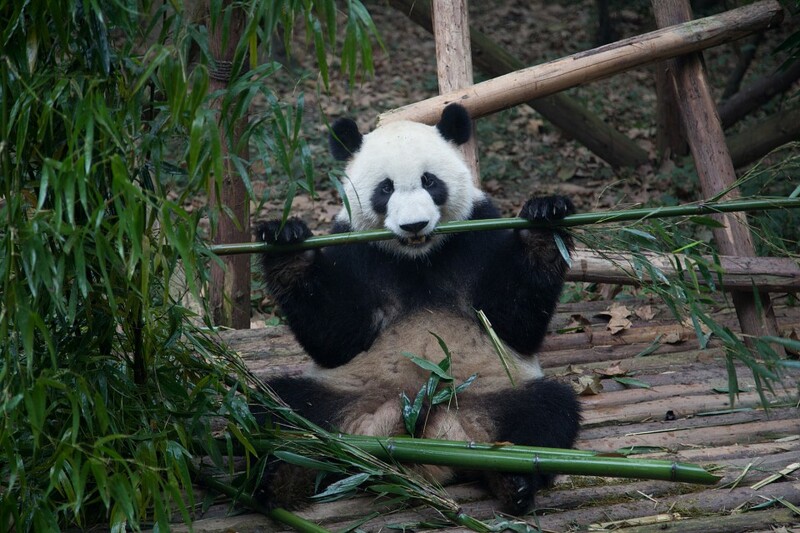 Aside an abundance of adult Giant Pandas lounging about and chewing on bamboo in different ‘villas’, you’ll also have access to two nursery rooms, a Giant Panda Museum; butterfly pavilion, Red Panda play center; gift shops, one café; and two restaurants, one of which serves western style food. On the first floor of the museum building is where you’ll find a rest center, where strollers, walking sticks, and hot water are offered to visitors. If you’re keen to have a personalized experience, then you’ll need to get here as soon as the center opens at 7.30am. Tickets for the up-close and personal experience, which may include holding a baby panda and sitting next to a full grown adult, are restricted to just a few dozen a day. At $ 300 USD a visit, this is not cheap by any means, but to any panda-obsessed animal lover, the offer of a cuddle may be too irresistible to refuse. Do note that all proceeds are poured straight back into the research center, so not only will you enjoy an unforgettable experience, but you’ll also contribute to the conservation of this incredible animal. Having said this, it's worthwhile noting that the experience is not nearly as 'personal' as it may sound. Not only will your time with the chosen fluffy creature be limited to just a couple of minutes, but you'll also be required to don protective clothing and gloves, to ensure no human viruses or germs are passed on to this most delicate of wild animals. 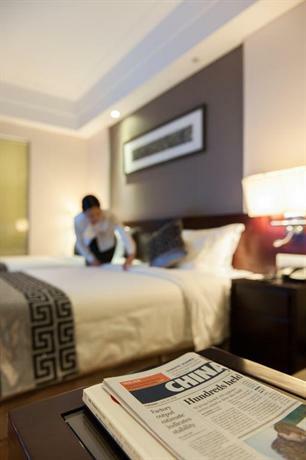 Although the majority of guests do not feel this retracts from the experience, there are always a few who feel a tad disappointed. Keeping in mind that the priority here is to maintain the pandas as wild as possible, in order to return them to natural forests, may go a long way in preventing your own disappointment. The center is open from 7.30am to 6pm every day of the year. Admission tix are just ¥58 RMB ($9.28 USD) per person. The Chengdu Panda Base is at the foothill of the Futout Mountains on the outskirts of the city’s northern side. The easiest, fastest, and most convenient way is to get here by taxi, yet bus services from the city’s northern bus terminal abound. 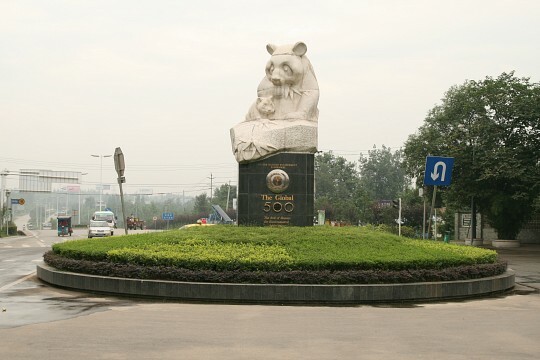 Take bus number 9 headed for the ‘Zoo Bus Stop’ and, from there, transfer to either 87 or 189, which will take you to the front gates of the Chengdu Panda Base. By taxi, a ride from downtown should cost about ¥50 RMB ($8.00 USD), whilst if you catch one from the northern bus station it will cost only ¥30 RMB ($4.80 USD).